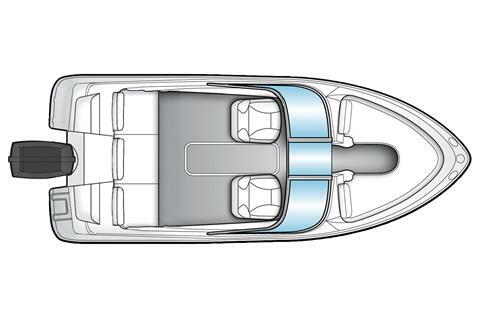 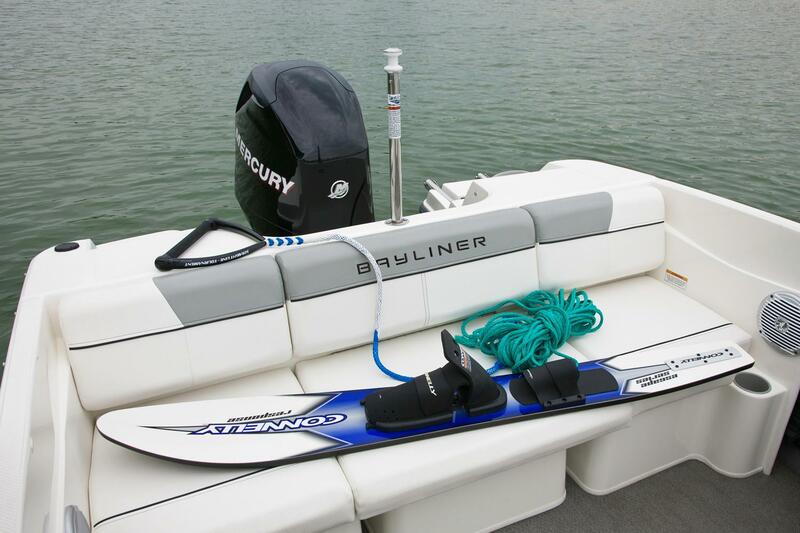 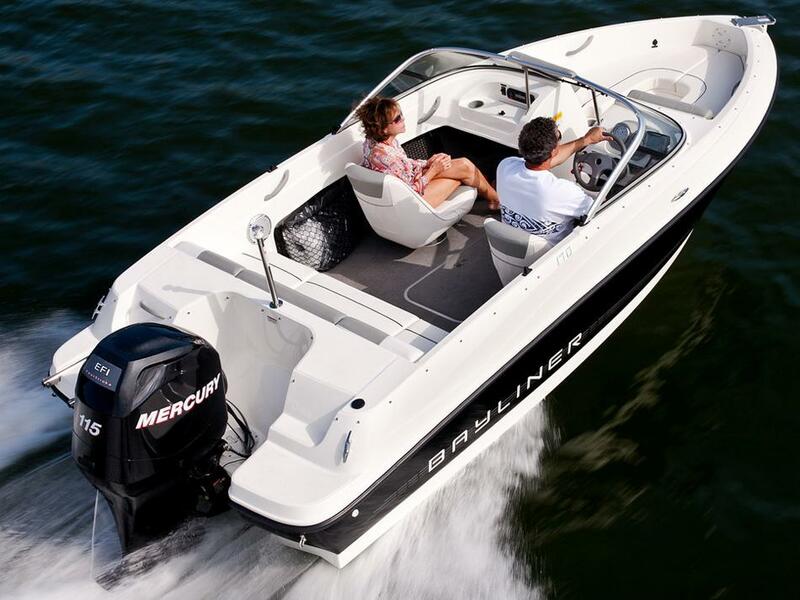 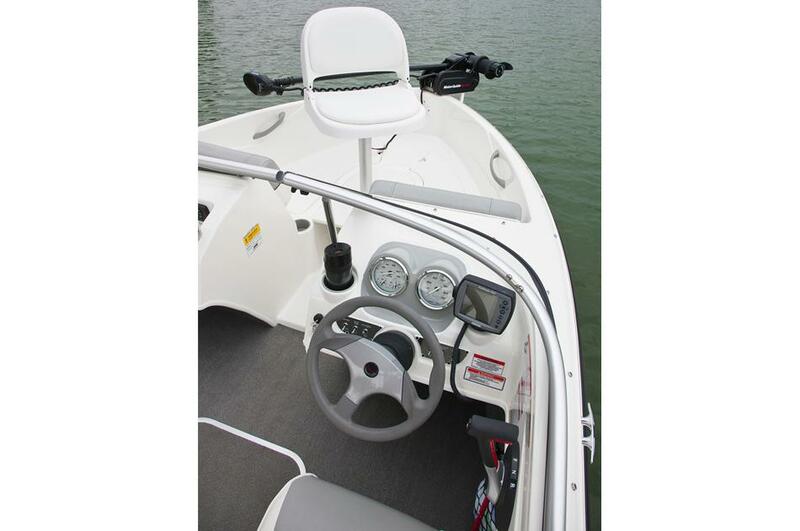 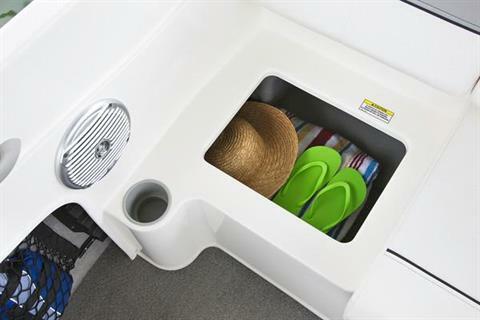 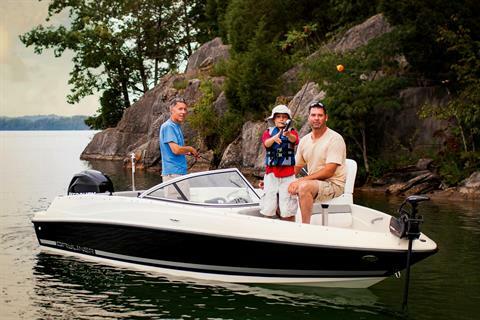 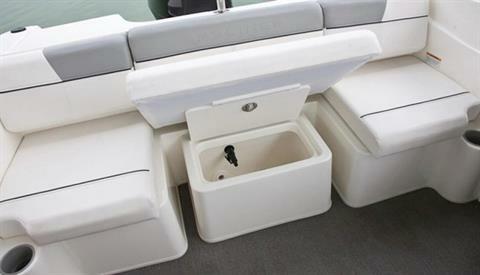 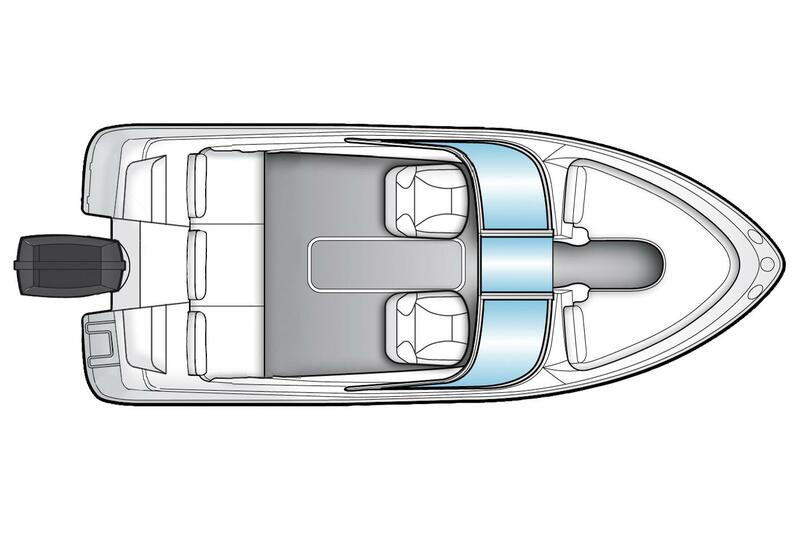 • Cockpit boasts dual bucket seats, a broad aft bench and deep freeboard for optimal safety. 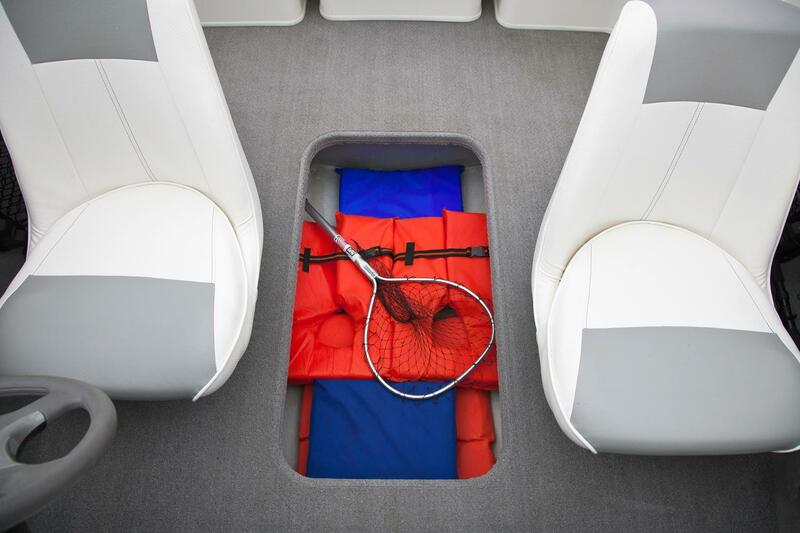 • Premium upholstery treated with wipe-clean protectant. 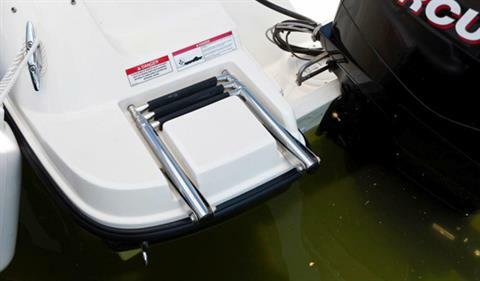 • Telescoping transom swim ladder. 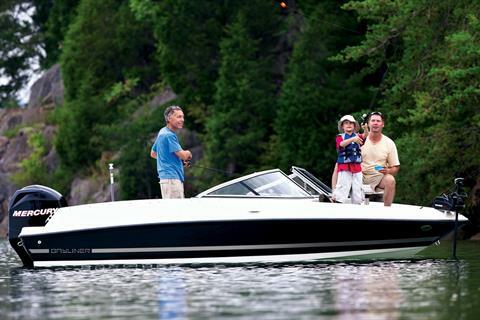 • Available Fish Package provides the best of both worlds, an outstanding fishing craft by morning, and a family fun craft by day.